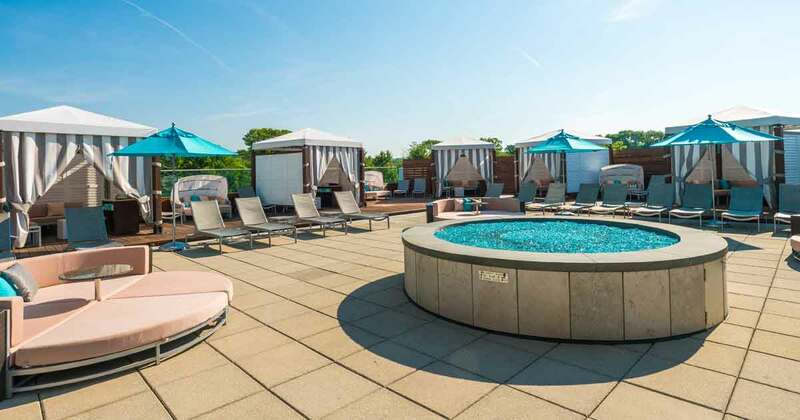 Mohegan Sun, consistently ranked as one of the top gaming, hotel, and entertainment destinations in the United States, is welcoming new additions and events as the weather warms up. 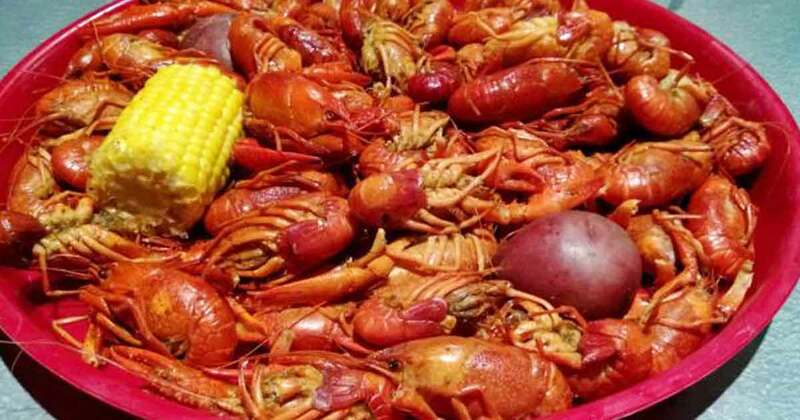 The Bayou Bounty, Seafood Sensation and Prairie Home Cooking trails in Louisiana are full of opportunities to taste and experience crawfish. 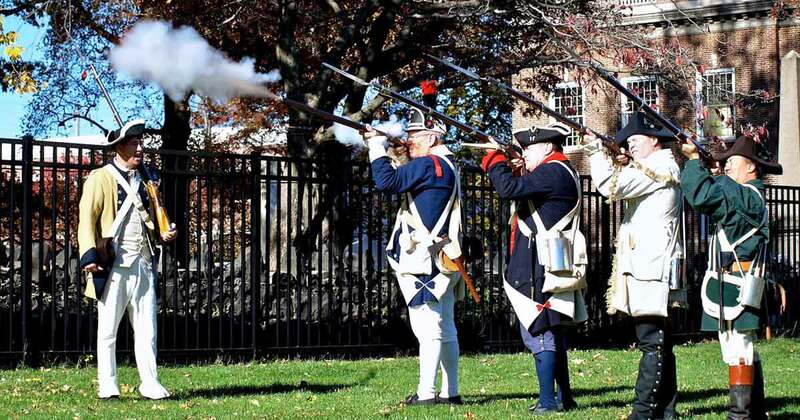 Founded in 1664, Elizabeth, New Jersey—one of America's most historic cities—has been host to famed American figures, among them George Washington, Alexander Hamilton, Aaron Burr and more. Learn how students can be transported to the past and get a history lesson unlike any other. 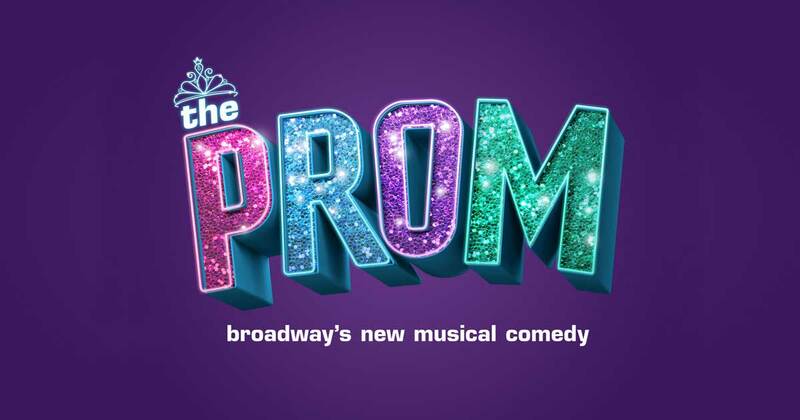 The critics have crowned the new king—and queen—of Broadway! 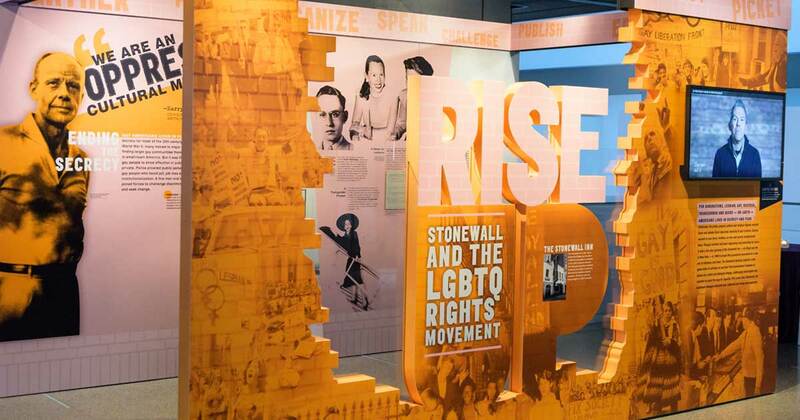 Marking the 50th anniversary of a June 1969 police raid of the Stonewall Inn in New York's Greenwich Village, Newseum's new exhibit Rise Up: Stonewall and the LGBTQ Rights Movement gives visitors a chance to explore the modern gay rights movement.